Your new home is calling. 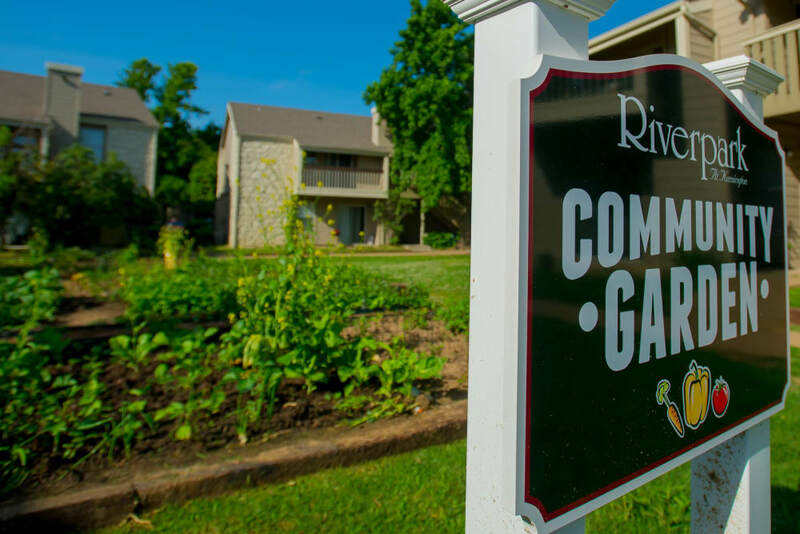 Live in the heart of it all, with miles of green space right outside your door at Riverpark Apartments. 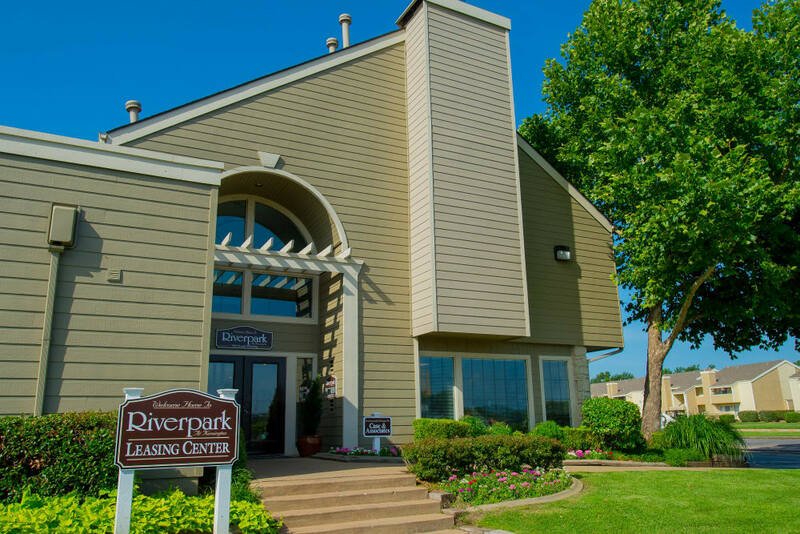 Our one and two bedroom apartments for rent in Tulsa, OK, are steps from the River Parks trail system. 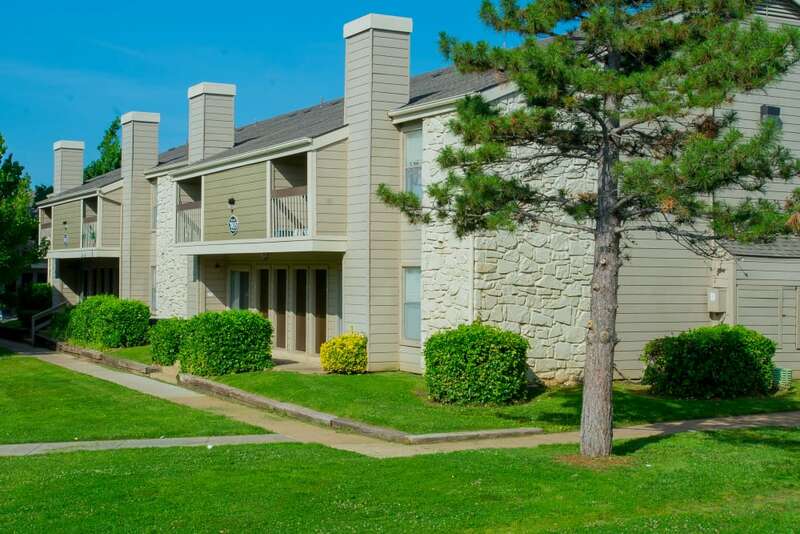 We are surrounded by grocers and eateries and a short walk or bike ride from Oral Roberts University. 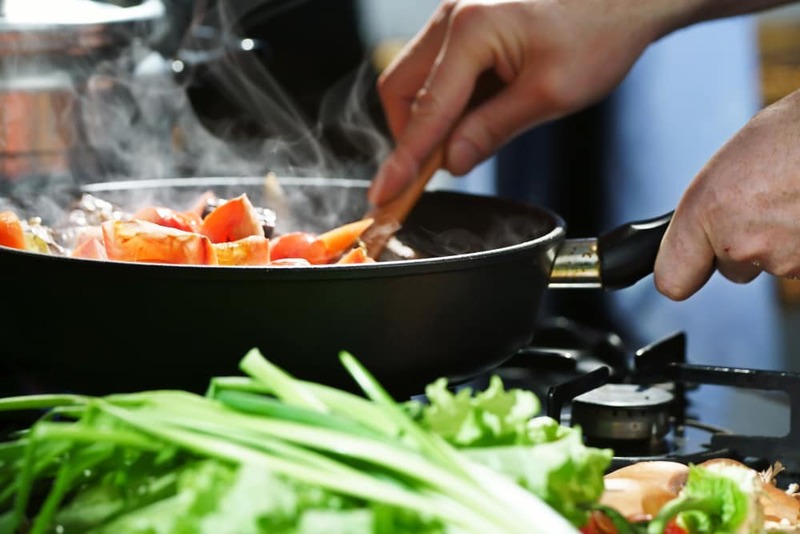 We offer roomy homes with fully equipped kitchens at a rate you’ll love. Our homes are pet friendly, and with miles of trails right outside your door, your pet is sure to love it here as much as you do. 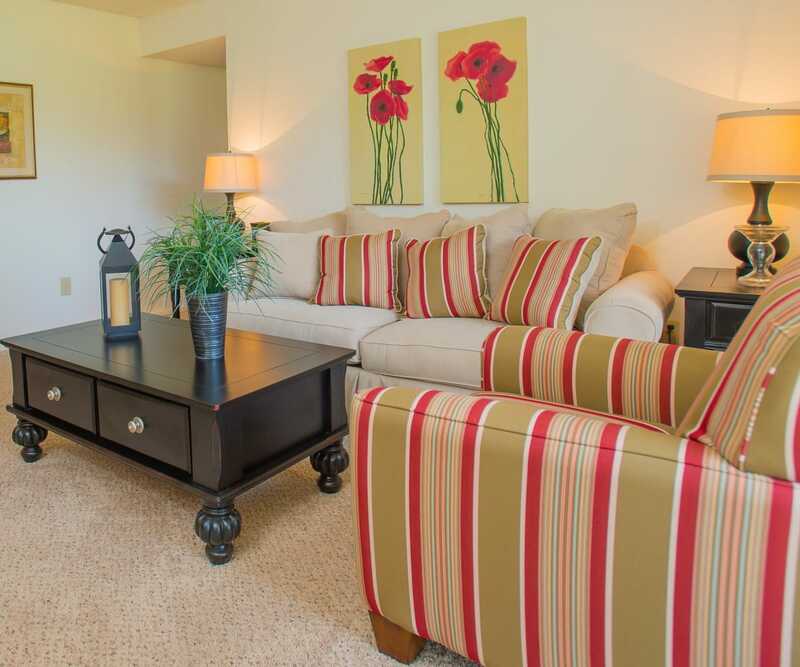 At Riverpark Apartments, we built our one and two bedroom apartments with your active lifestyle in mind. 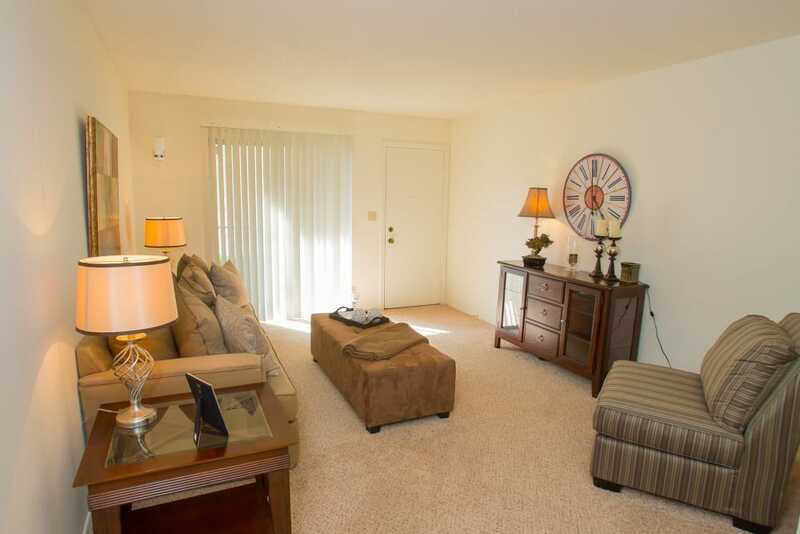 Each apartment features a fully equipped kitchen with a dining area. 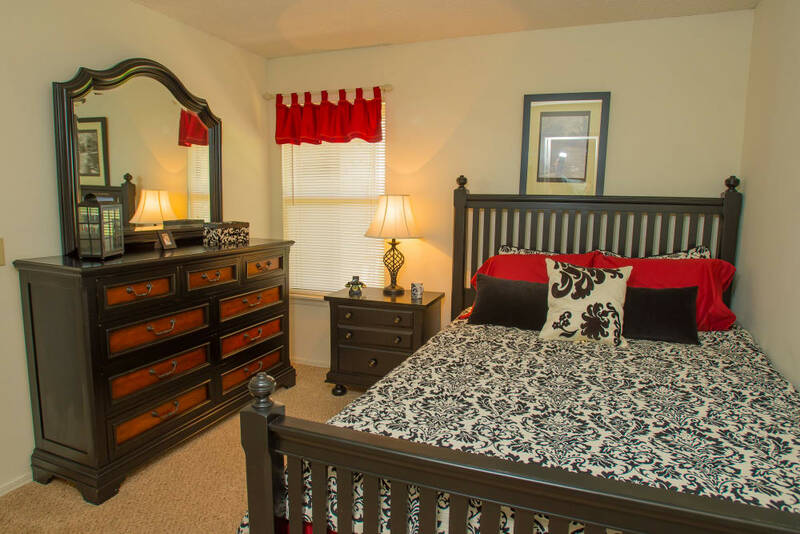 Air conditioning and ceiling fans will keep you comfortable on the hottest summer days. Our cozy one bedrooms offer just the right amount of space for you and your pet, and two bedrooms are available in roommate floor plans. 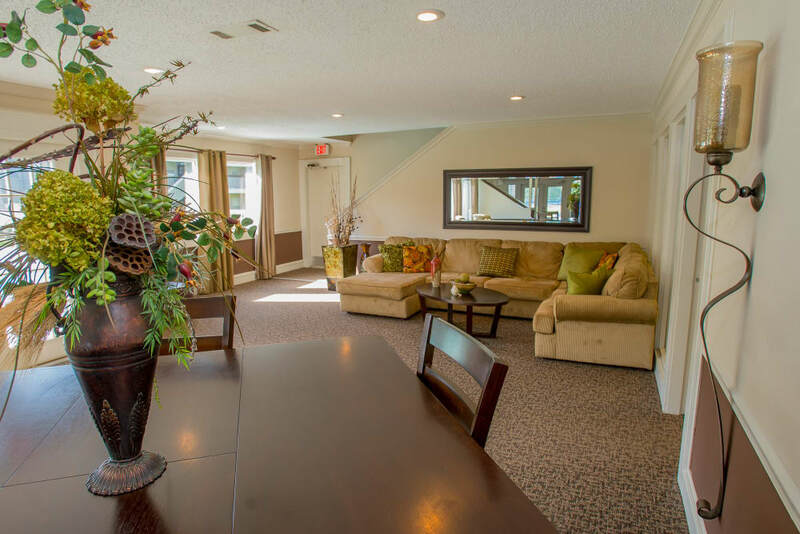 Check out our Floor Plans page to see our convenient layouts. 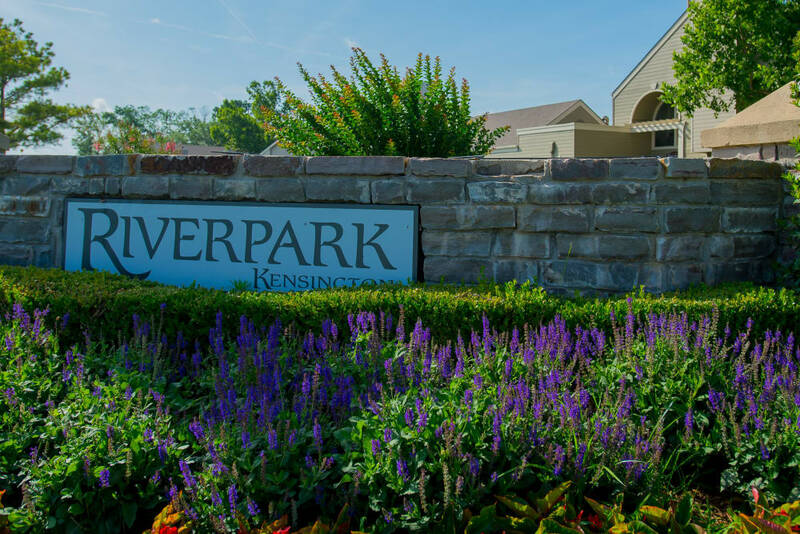 At Riverpark Apartments, we offer a number of wonderful amenities to enhance your lifestyle. In need of some relaxation? 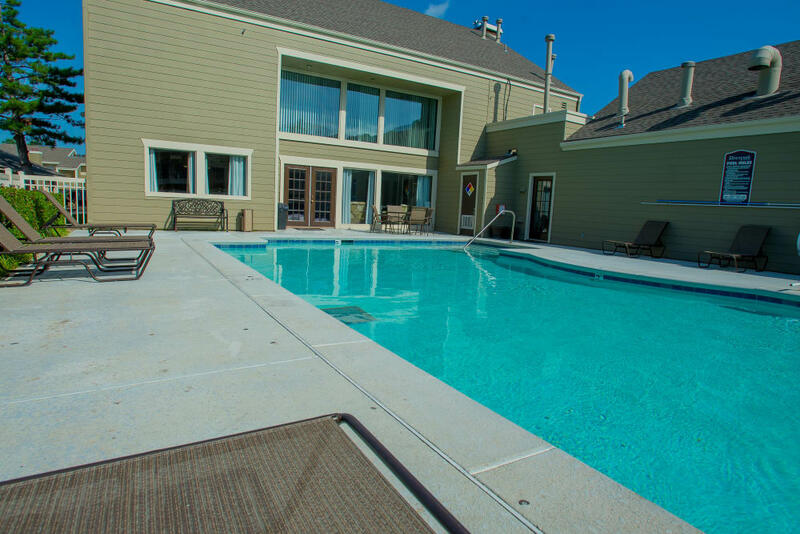 Lounge by the pool with your favorite magazine and an ice-cold drink. 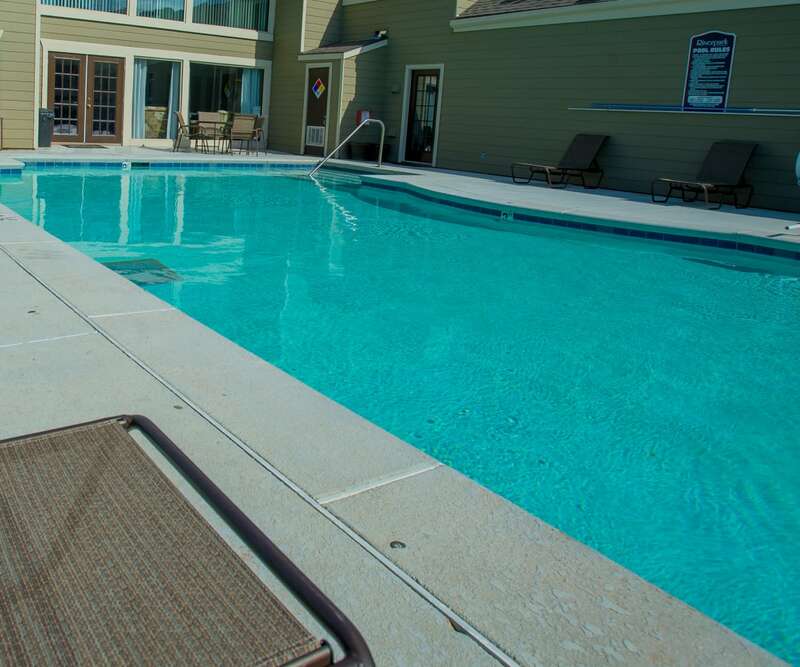 Visit our Amenities page to see more of the perks of an apartment at Riverpark Apartments. 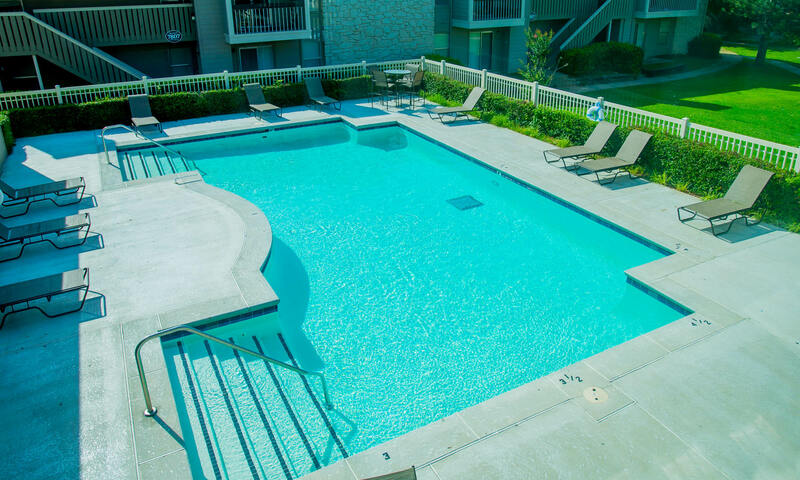 Everything you need is right at hand with our wonderful location in South Tulsa’s vibrant neighborhood. Walk to Nordaggios Coffee at Plaza Shopping Center for a cozy atmosphere and gourmet espresso roasted on site. Head to Helmerich Park for a splash pad and shady picnic spots. Bike or jog the River Parks trails along the Arkansas River.